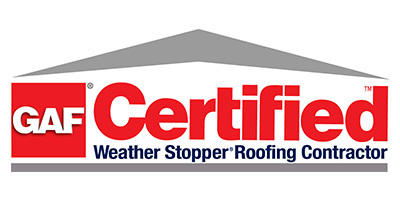 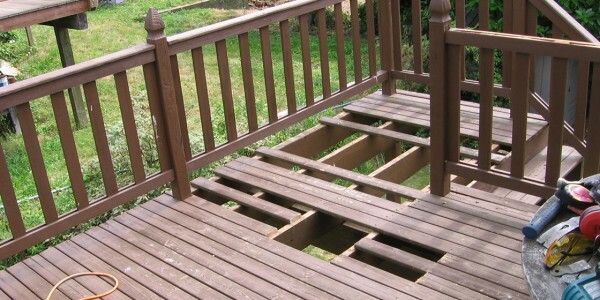 That is why we build our decks with only the highest quality, long lasting products that can withstand the rigors of severe weather conditions. 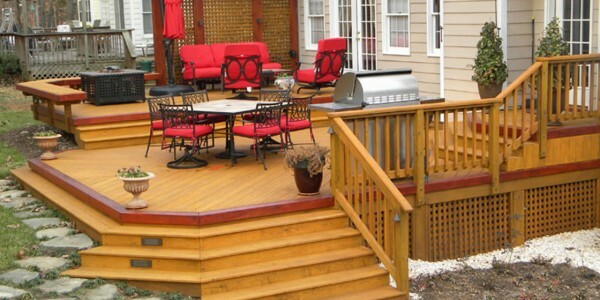 We offer wood decks and the latest styles in composite decks. 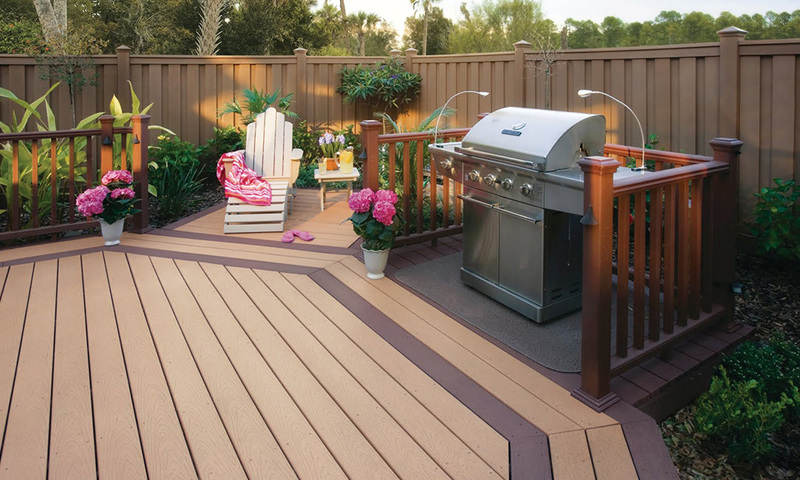 Composite decking maintains its color and beauty for years without the work of painting, staining or sealing. 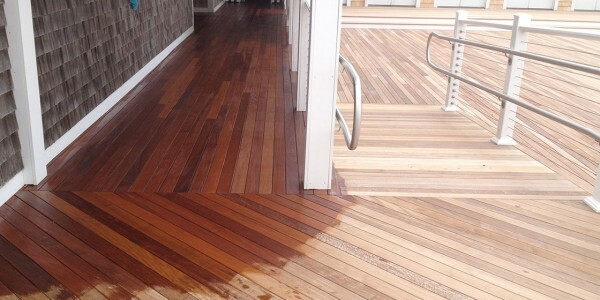 And, because it resists mildew, warping and insects, there’s no need to replace rotting, uneven or termite-damaged boards. 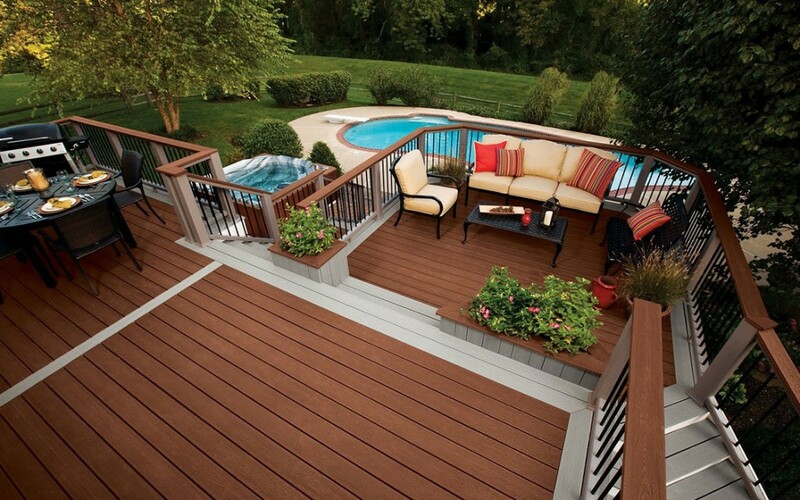 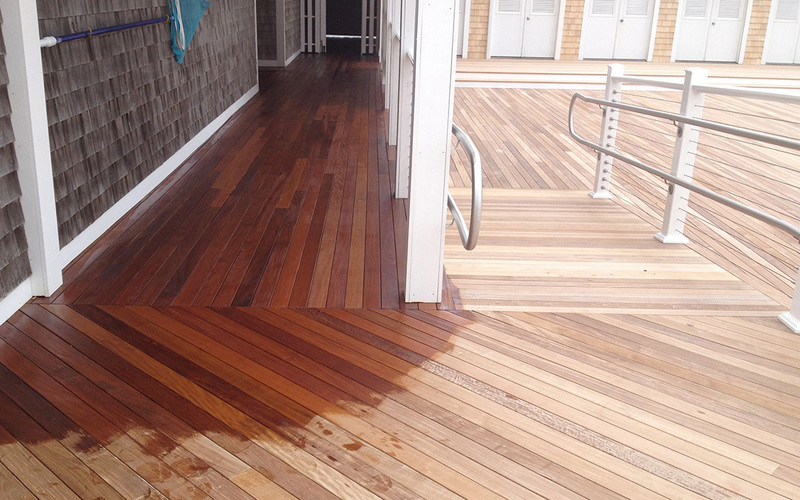 Composite decks bring together the best qualities of wood and plastic to create a longer lasting alternative to wood. 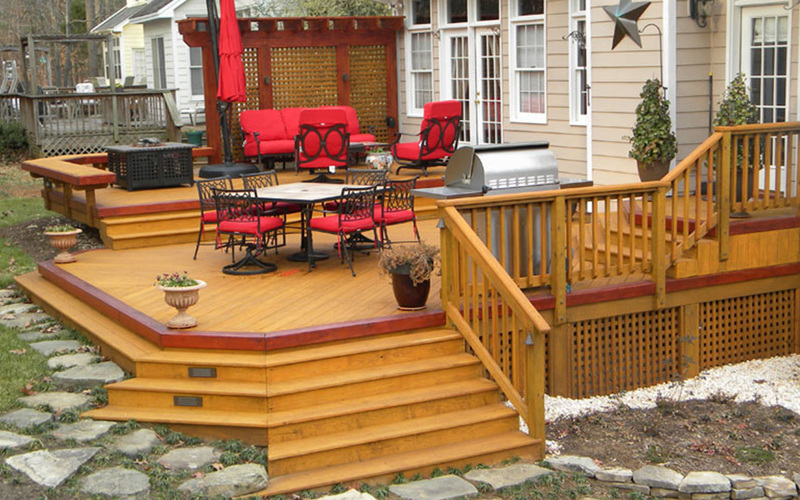 When building a deck, it is important to choose a design and style that suits your personal tastes as well as the style of your home and surroundings. 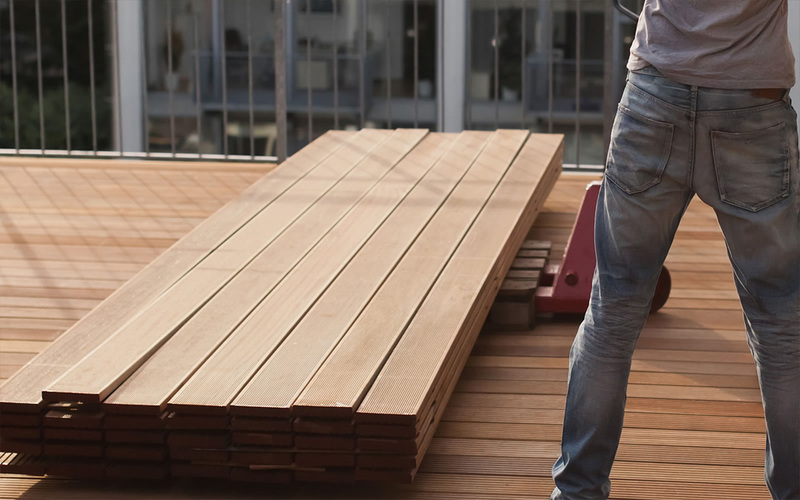 From wood to glass and steel to contemporary or rustic, the options are seemingly endless. 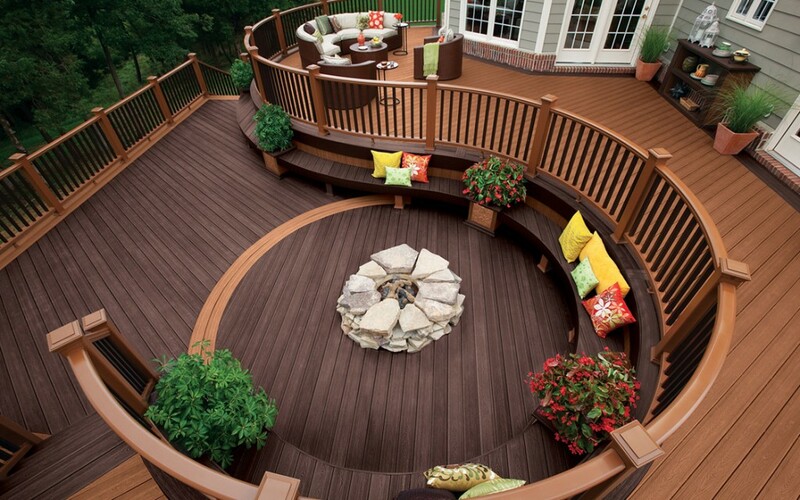 After determining the style, size, purpose, and material type for your deck, there are still several key design features that can be added to truly create a unique outdoor living space for your home. 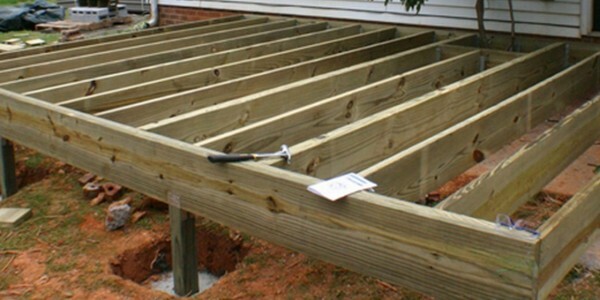 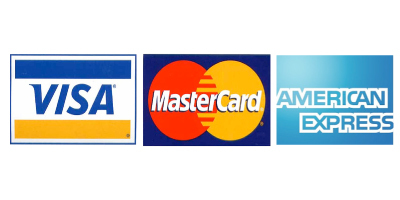 Adding, replacing or expanding a deck is a project that will increase both the enjoyment and the value of your home. 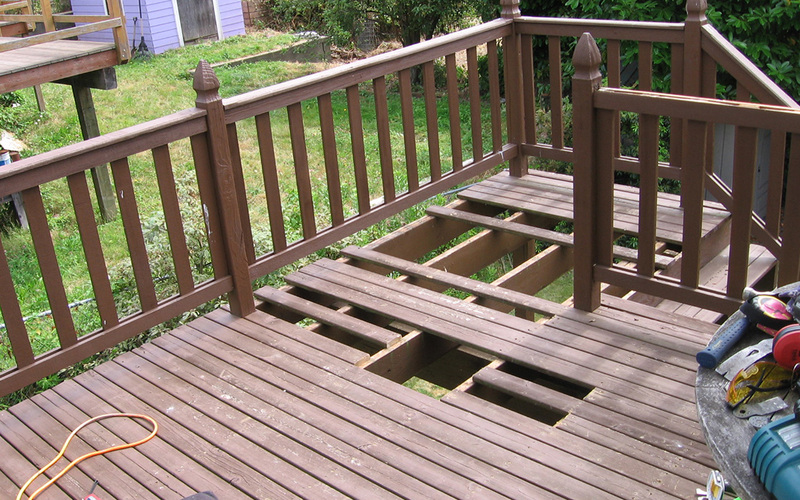 Whether you choose to rebuild or remodel your home’s deck or add elaborate decking, Artech Contracting can help you with all of your decking needs including deck design. 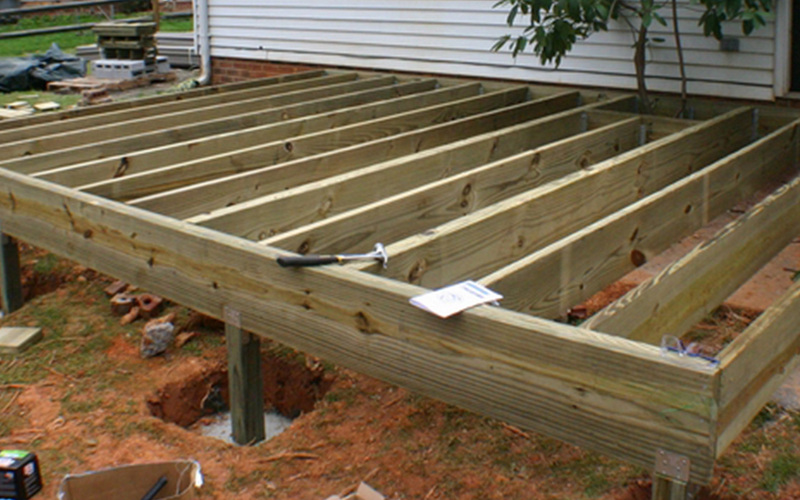 2103 COST VALUE REPORT, a wood deck is the 2nd best home improvement you can make to add value to your home! 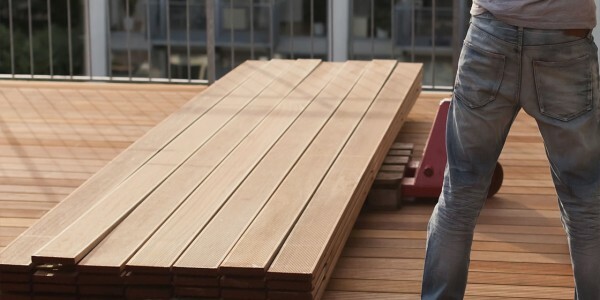 You stand to recoup almost 80% of the cost when you sell your home.